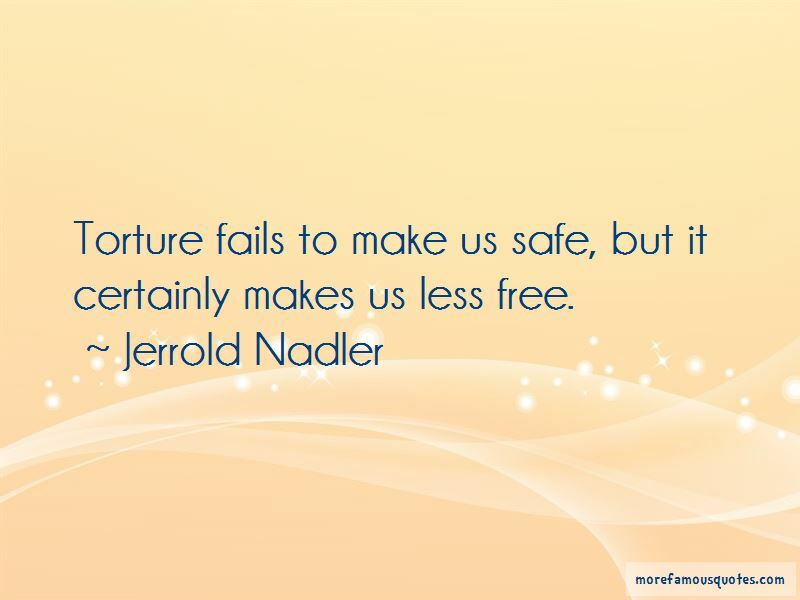 Enjoy the top 15 famous quotes, sayings and quotations by Jerrold Nadler. It is not the role of Congress to decide legal cases between private parties. That is why we have courts. 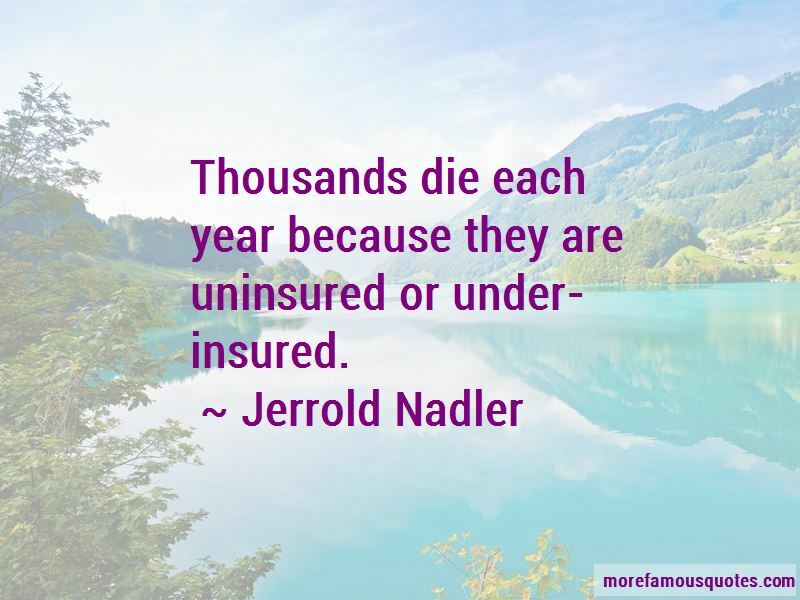 It is critical that we pass legislation to dramatically reform our health insurance system, and this reform should include a genuine public option, universal coverage, an end to insurance policy rescissions, and no restrictions against covering people with pre-existing conditions. 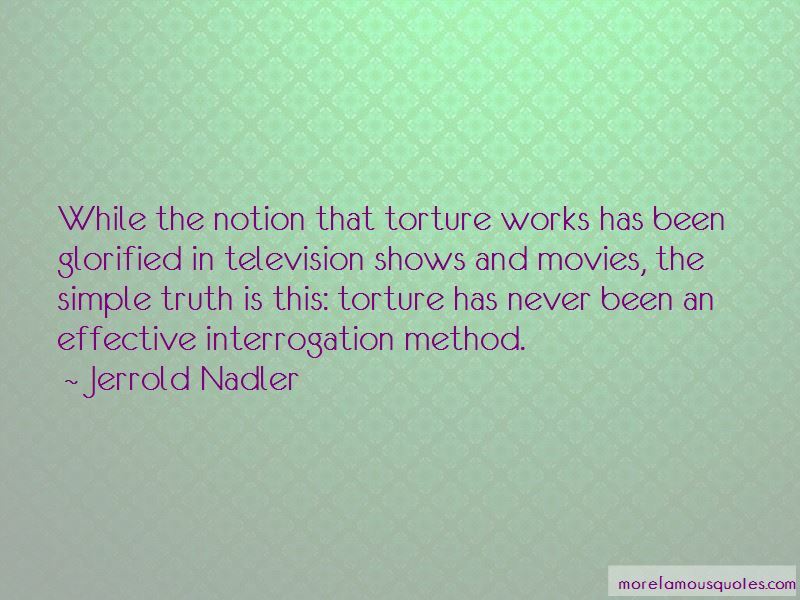 Want to see more pictures of Jerrold Nadler quotes? 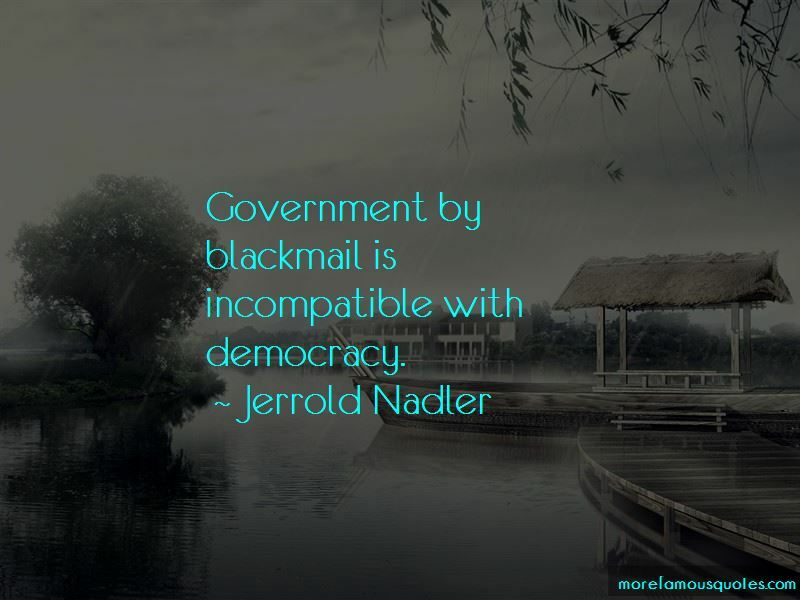 Click on image of Jerrold Nadler quotes to view full size.